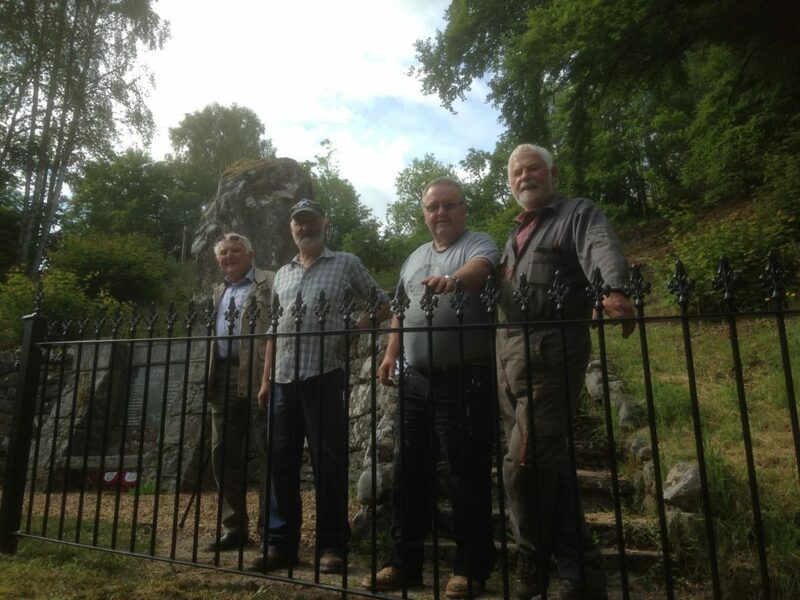 A team of volunteers have breathed new life into the Invergarry War Memorial. 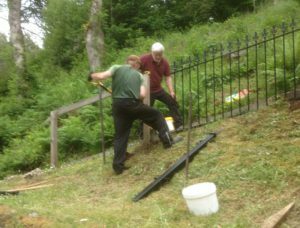 Michael MacNally and Ian Blythe work on replacing the fencing with metal railings. Glengarry community councillors were joined by a small team of handy helpers to spruce up the monument that sits in the heart of the village. The team replaced the dilapidated wooden fencing around the memorial with new metal railings, which were installed last week. 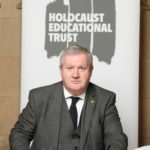 The community council was given a grant from the Glengarry Trust to assist with the costs of the renovation. Ian Blythe, from Kinlocheil, designed and manufactured the new railings, which have been made to resemble those that surround the Glengarry Castle grounds. Treasurer of Glengarry Community Council Lea MacNally said: ‘It’s been an ongoing project with the community council. It’s been about two years from when we started looking at doing it. 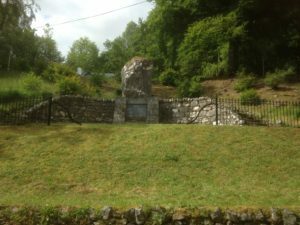 The new metal railings have rejuvenated the Invergarry War Memorial. NO F30 Invergarry Memorial 02.